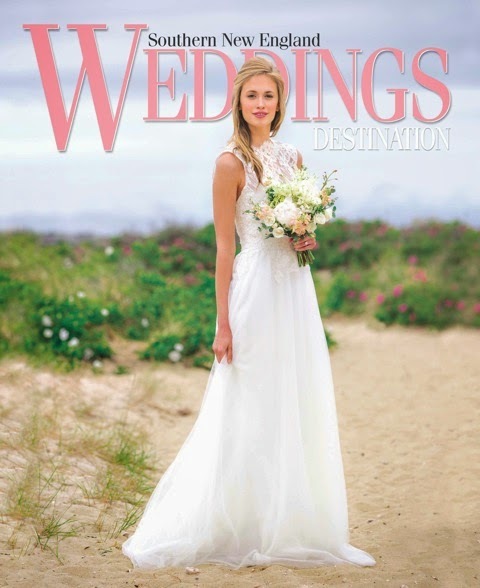 We are also thrilled to announce that our work is on the cover!!!! 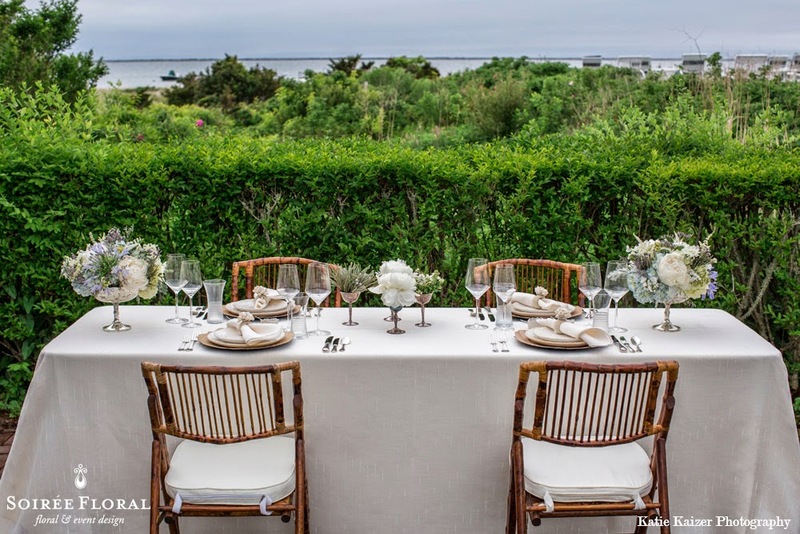 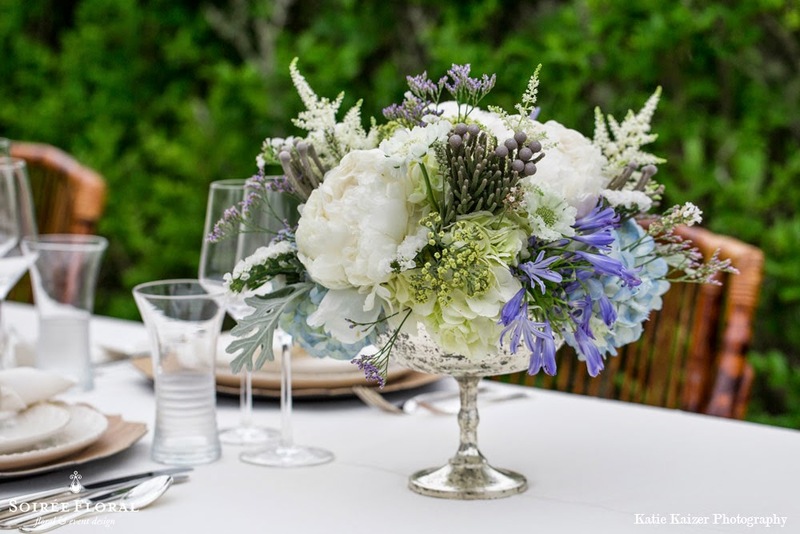 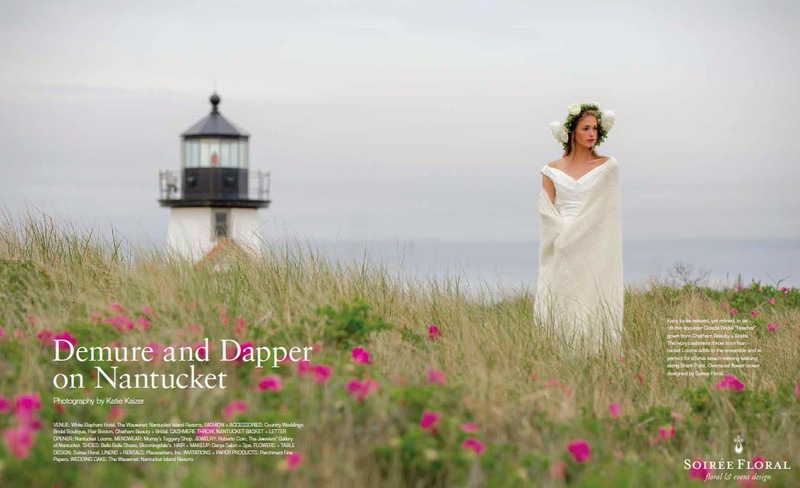 We had the pleasure of teaming up with some of our favorite Nantucket vendors for this inspiration photo shoot. 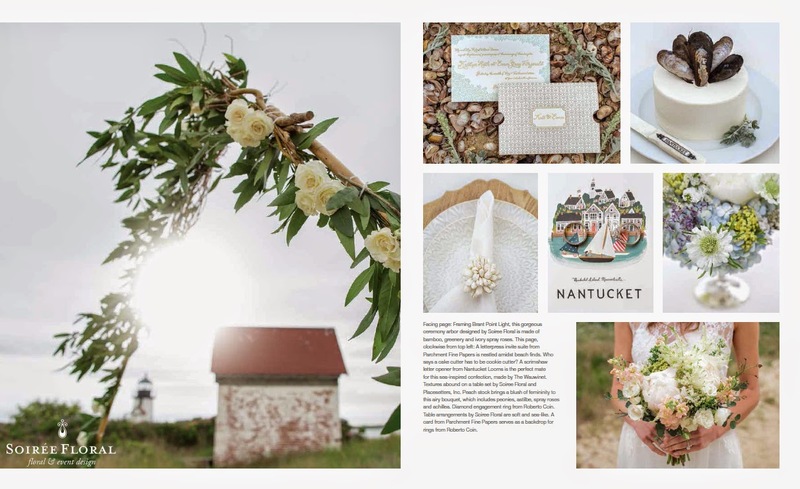 Katie Kaizer photographed, Placesetters provided the linens and tabletop rentals, our neighbors on Centre Street provided the jewels and Parchment did the paper! 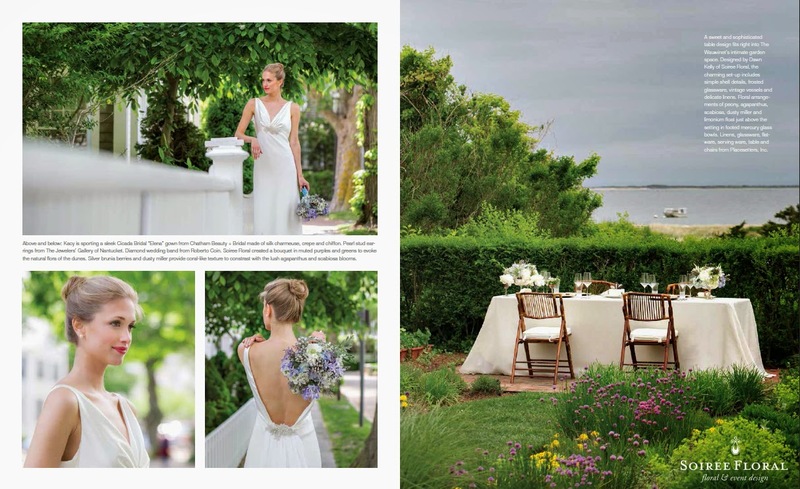 Not to mention, the beautiful setting of the Wauwinet Inn! 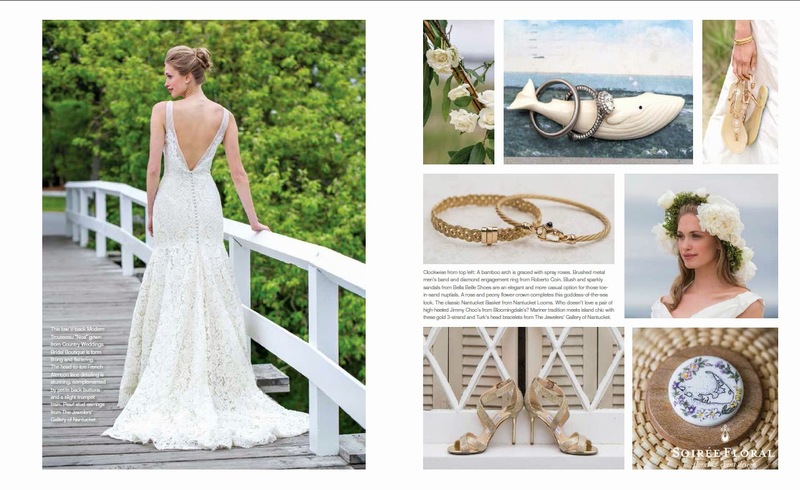 Here is the layout of the shoot in the current issue and some of our favorite shots, too! 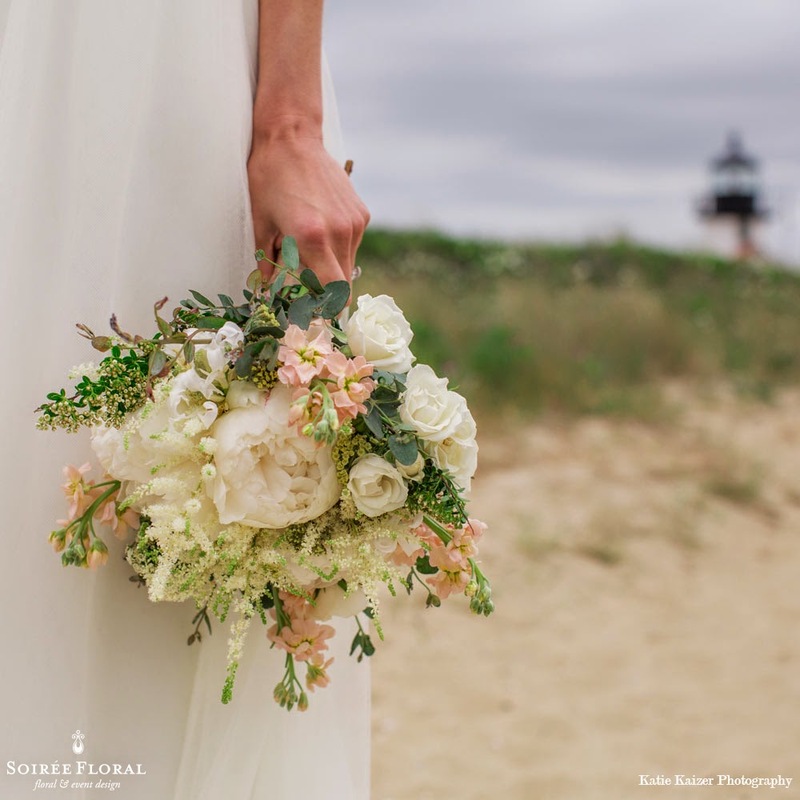 Head over to Southern New England Wedding's Blog to see more.